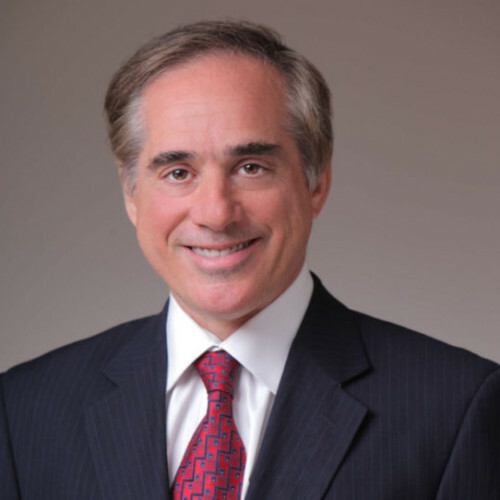 As 2017 draws to a close, SFTT is delighted with the early initiatives undertaken by Dr. David Shulkin to overhaul the Department of Veterans Affairs (“the VA”). 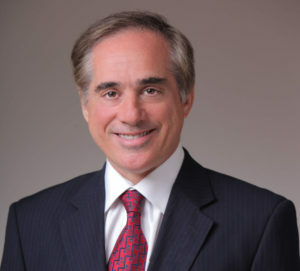 While SFTT still believes that the VA is “too large to succeed in its mission,” we applaud the Herculean effort by Dr. Shulkin to regain management control of this large rudderless ship. Our brave Veterans simply need a far more responsive system. 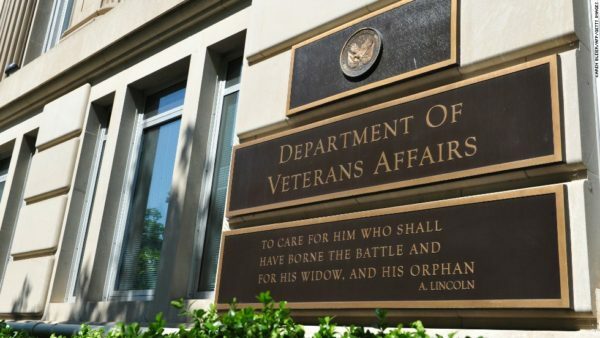 As we reported earlier, Veteran Eric Bivins committed suicide after being unable to find the support and care he needed from the Department of Veterans Affairs (“the VA”). Found below are a moving – AND MOST SAD – series of videos by Kimi Bivins, Eric’s spouse which describes her experiences with the VA in attempting to find the proper care for her husband. 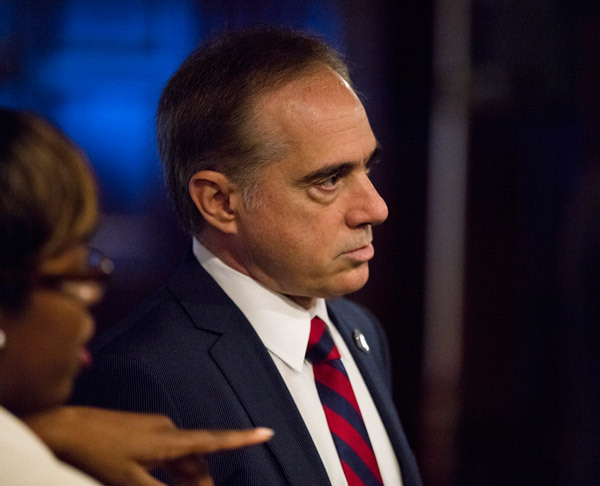 Can Secretary David Shulkin Fix the VA? Can Secretary David Shulkin fix the Department of Veterans Affairs (“the VA”)? 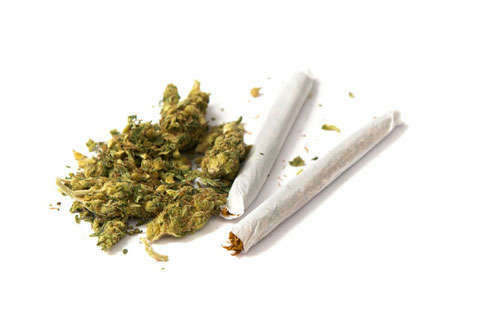 The answer is an emphatic NO! This is not a commentary on Dr. Shulkin’s inspired leadership or his vision for a vastly improved VA, but a consequence of competing ideologies and a dysfunctional institution. 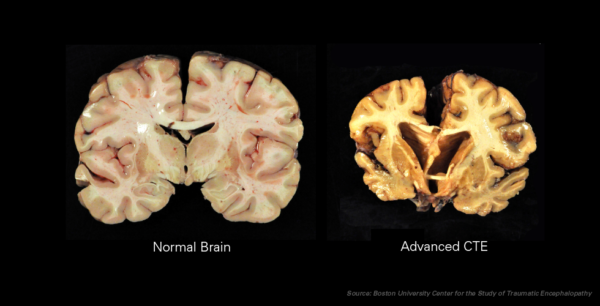 Meet J. David Cox, who many consider “Dr. No” of badly needed reforms within the Department of Veterans Affairs (“the VA’).